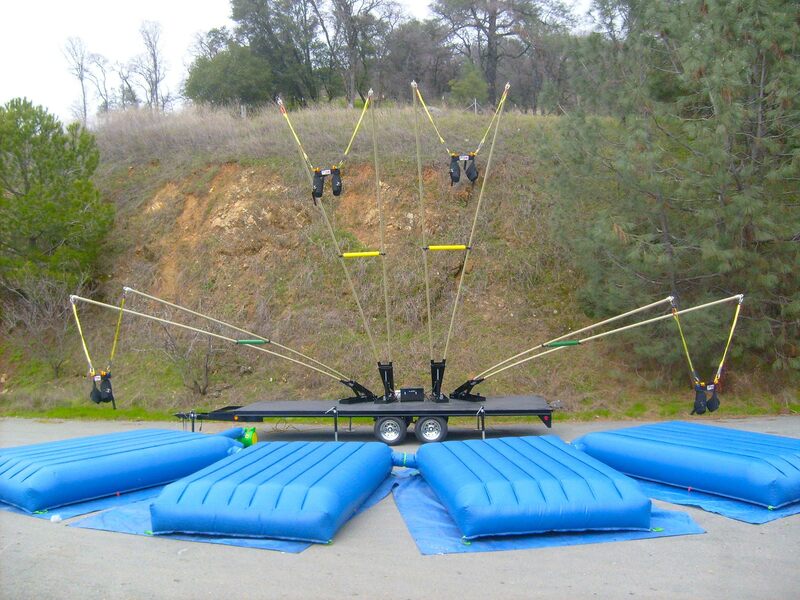 Brilliant Engineers. 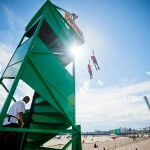 Adrenaline Seeking Designers. 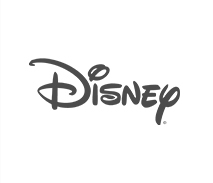 We’re the ultimate left brain/right brain company. 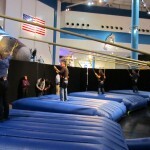 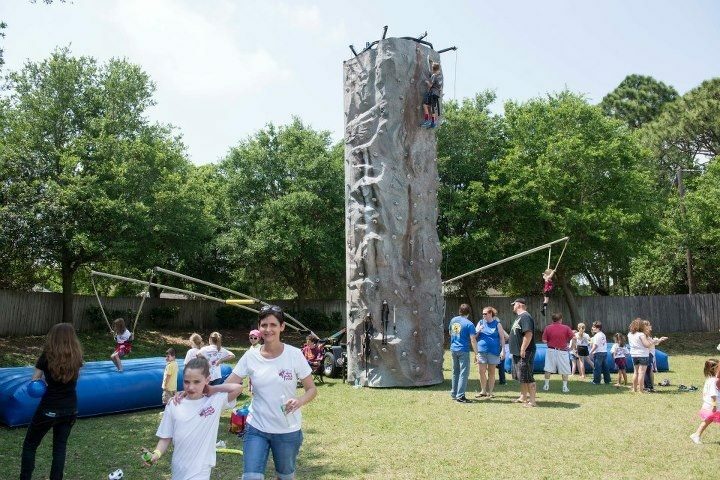 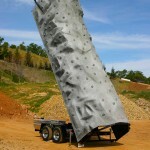 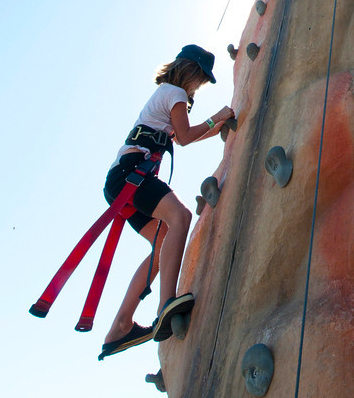 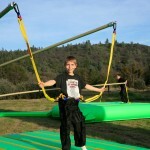 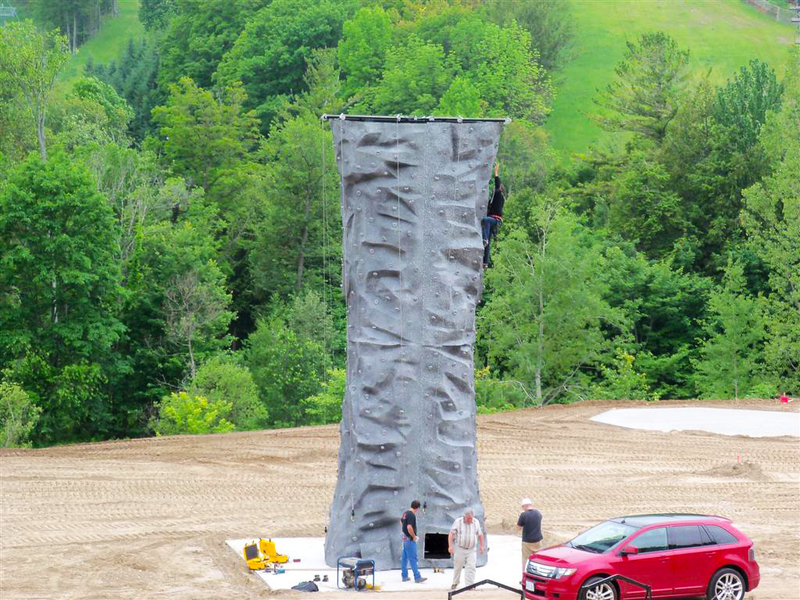 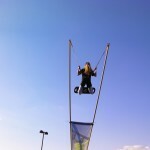 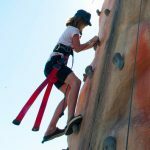 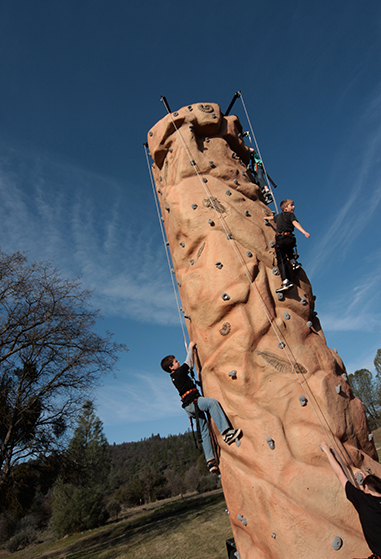 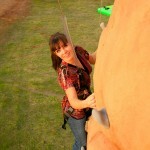 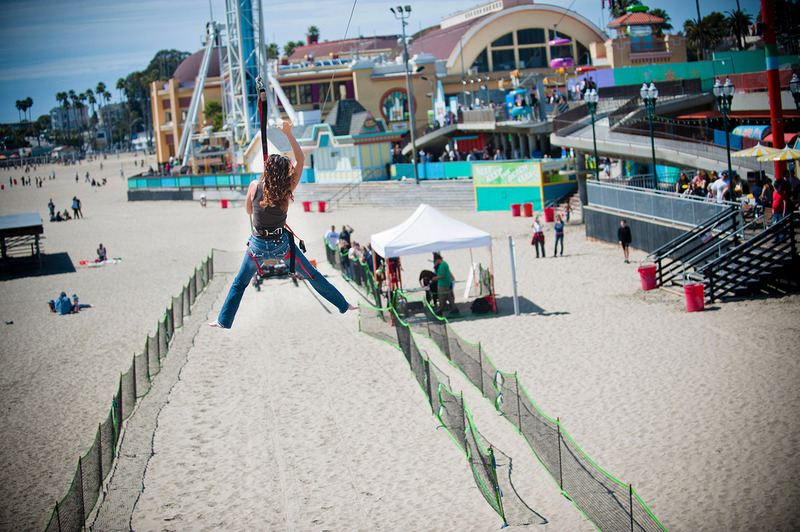 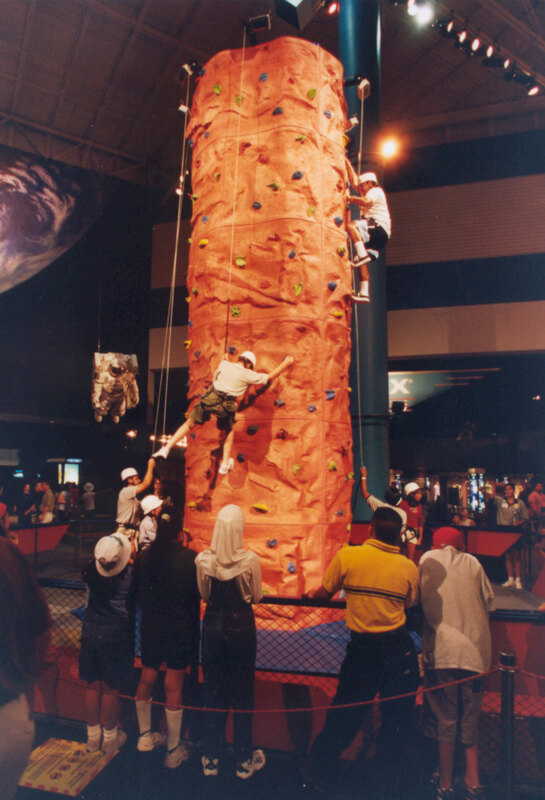 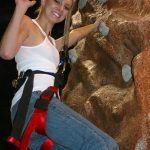 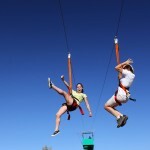 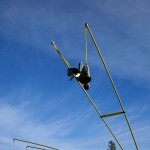 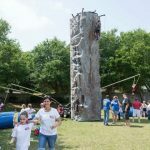 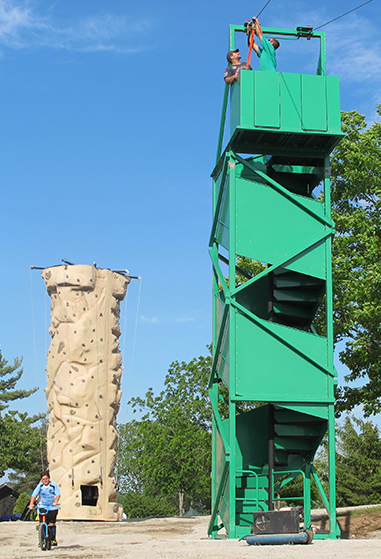 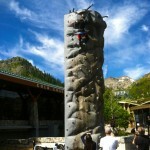 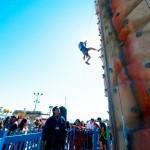 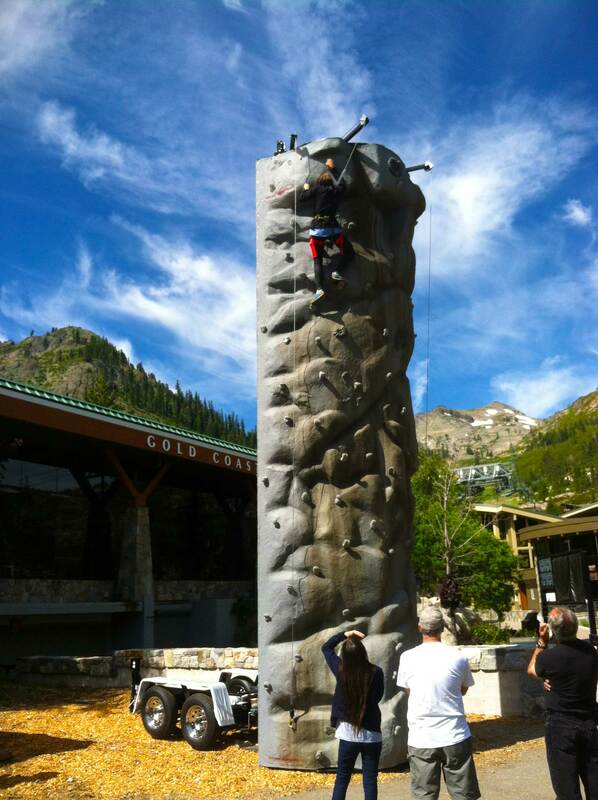 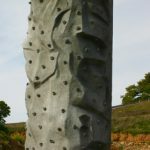 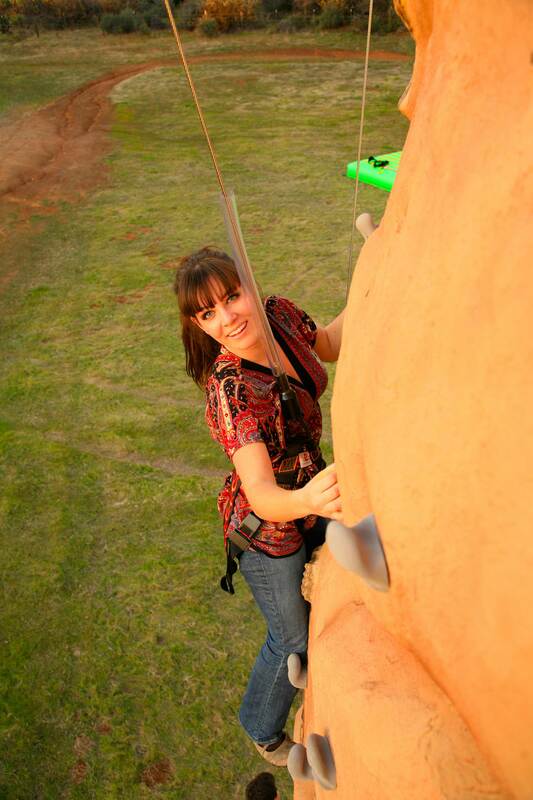 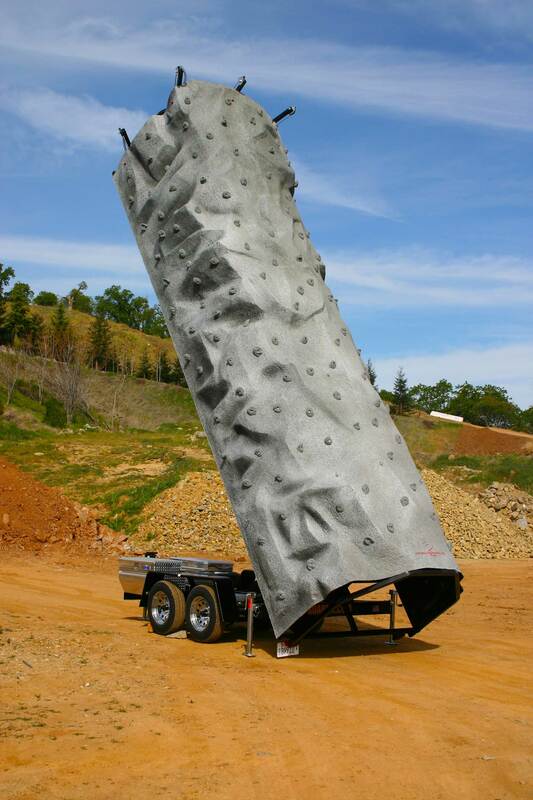 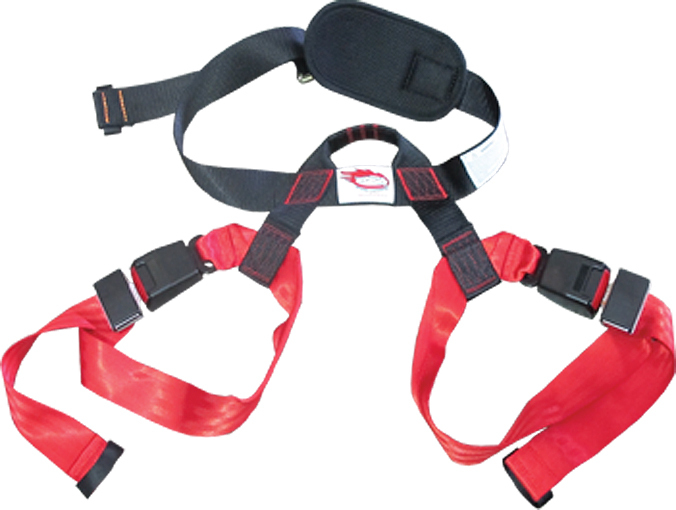 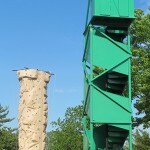 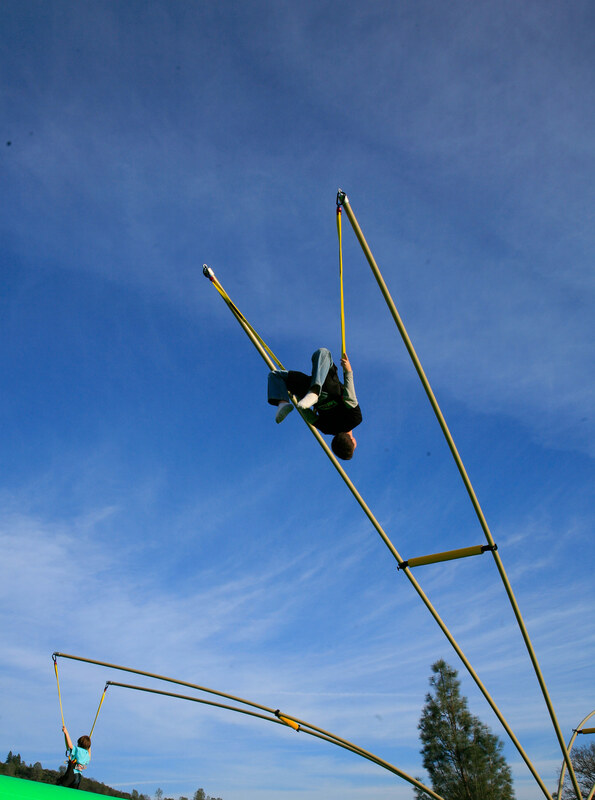 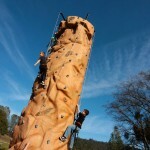 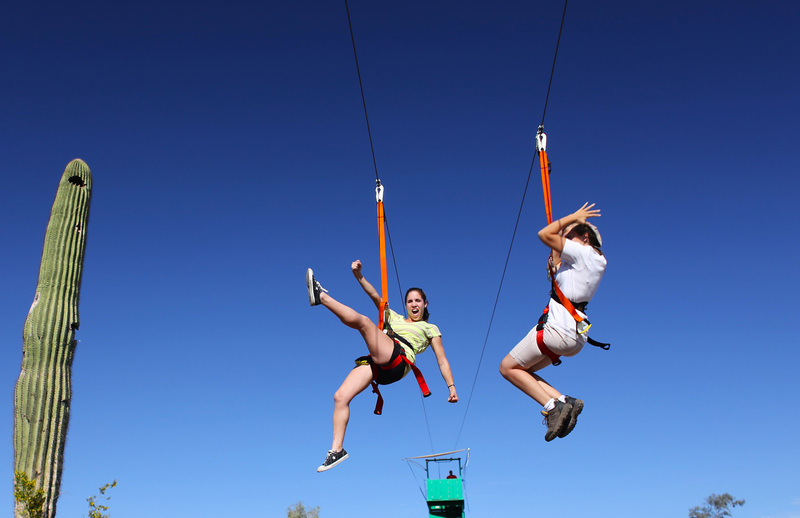 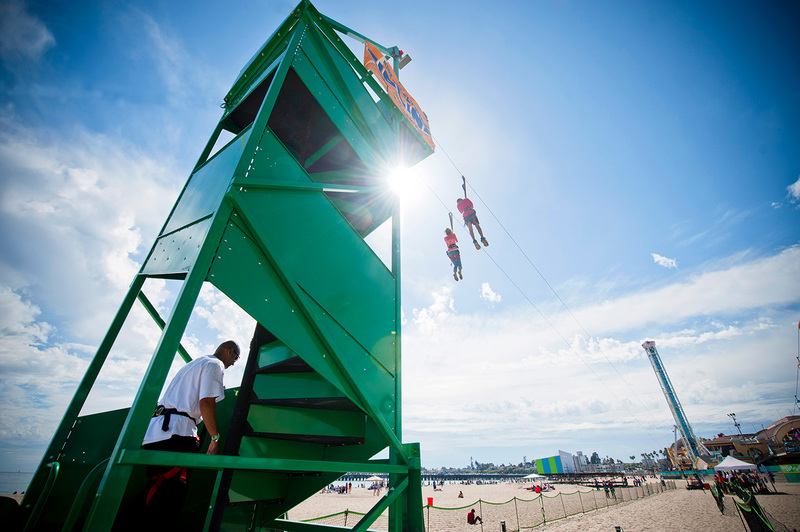 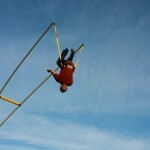 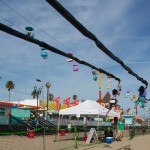 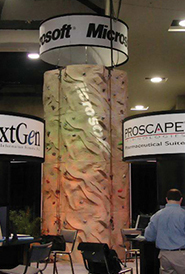 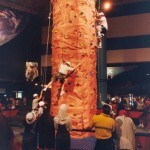 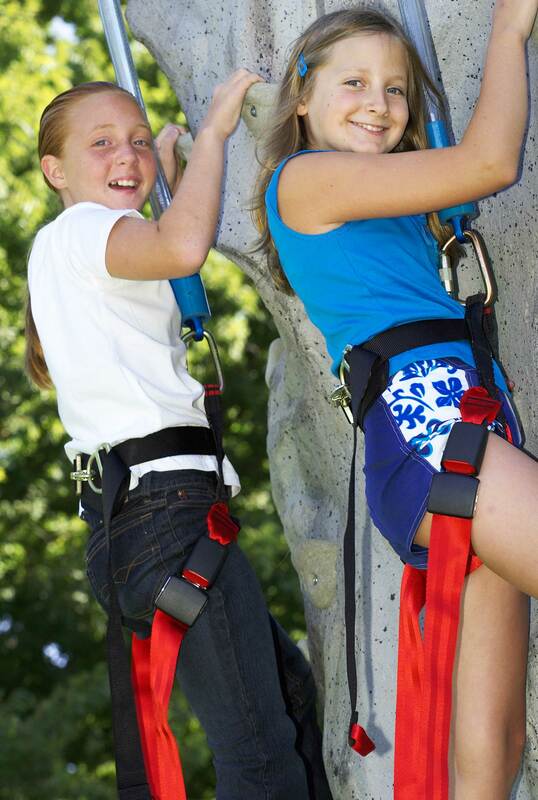 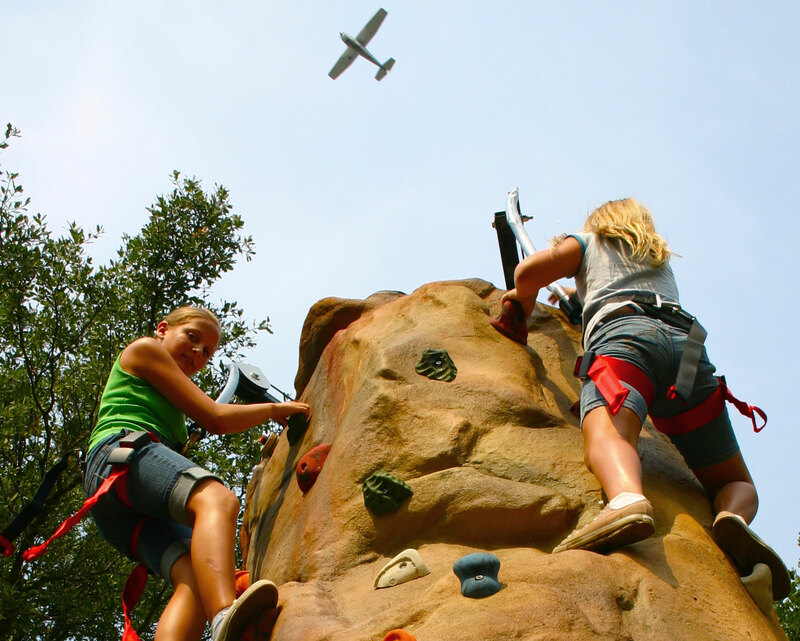 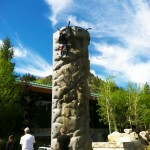 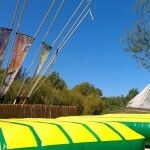 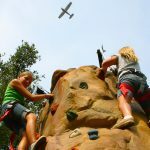 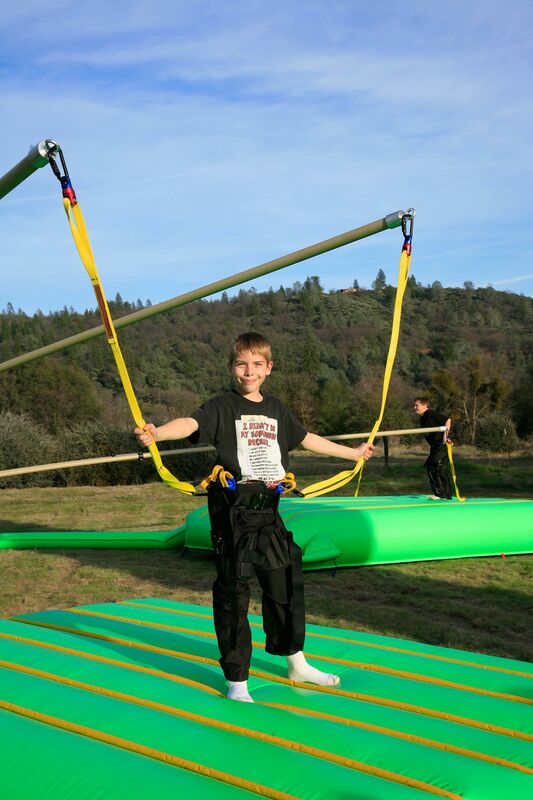 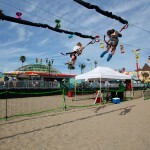 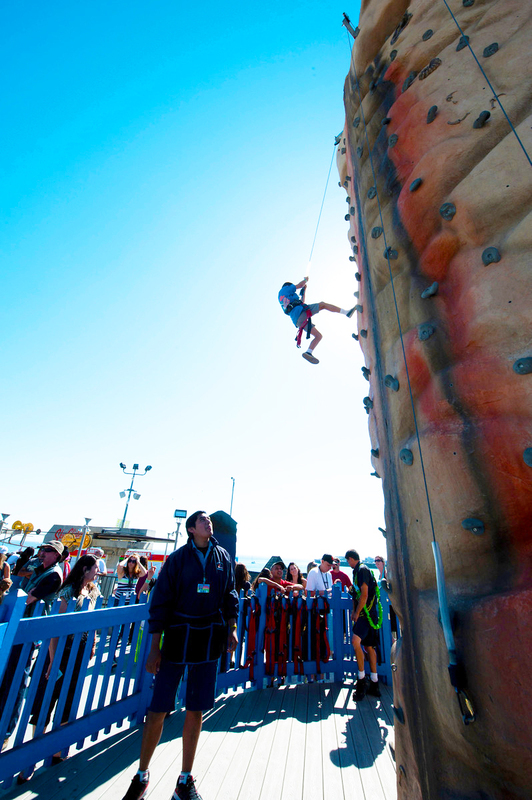 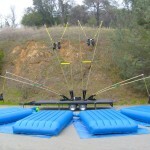 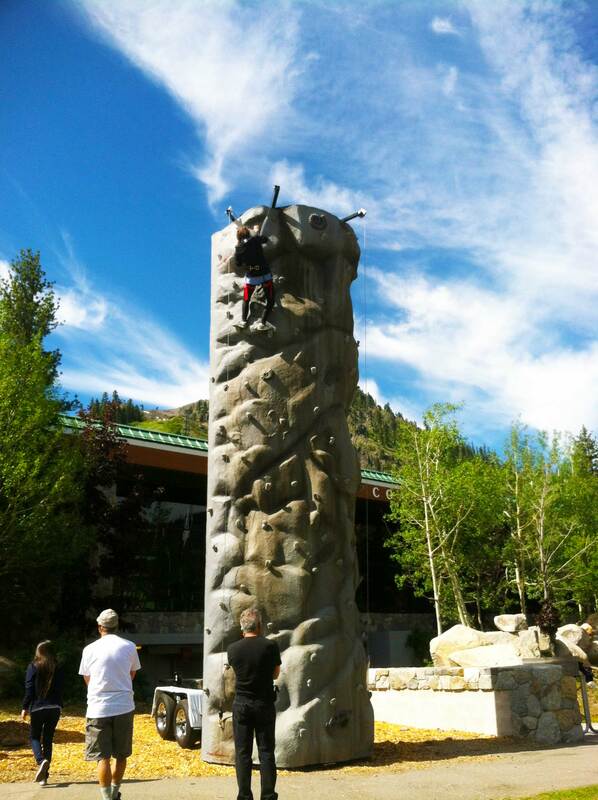 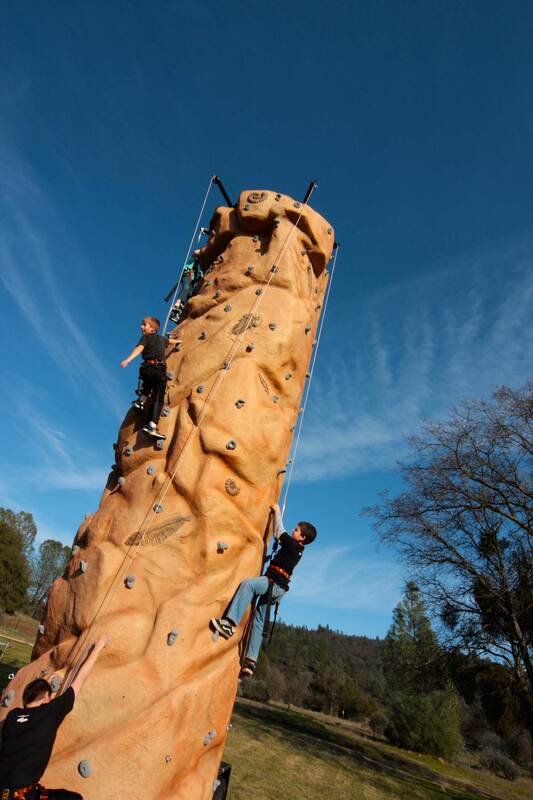 With over 23 years in experience and as the original creators of patented mobile rock climbing walls and Auto-belay systems, Extreme Engineering has been globally recognized as the primary supplier in family-friendly thrill rides such as the Cloud Coaster roller coaster, High-Action Adventure parks, ziplines, Extreme Air launchers, climbing walls and other theme park attractions. 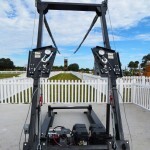 Extreme Engineering is an engineering design and fabrication firm, offering design solutions in several industries such as aviation, amusement and green energy. 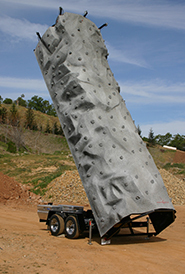 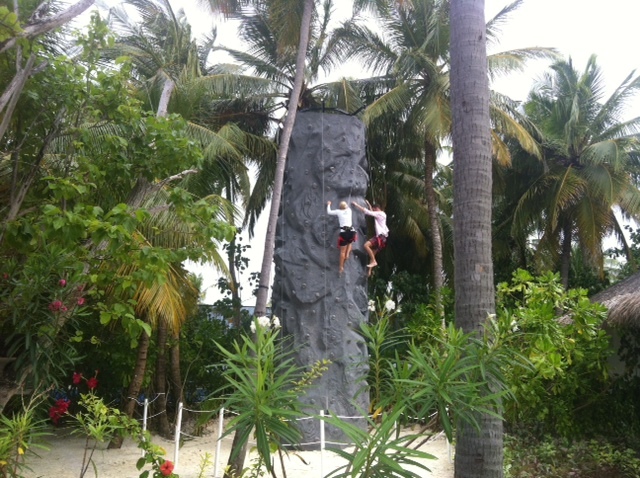 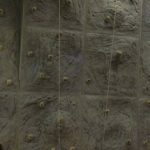 Entrepreneur and engineer Jeff Wilson, started Extreme Engineering in 1995 with the inception of the portable climbing wall prototype in his personal research and development shop. 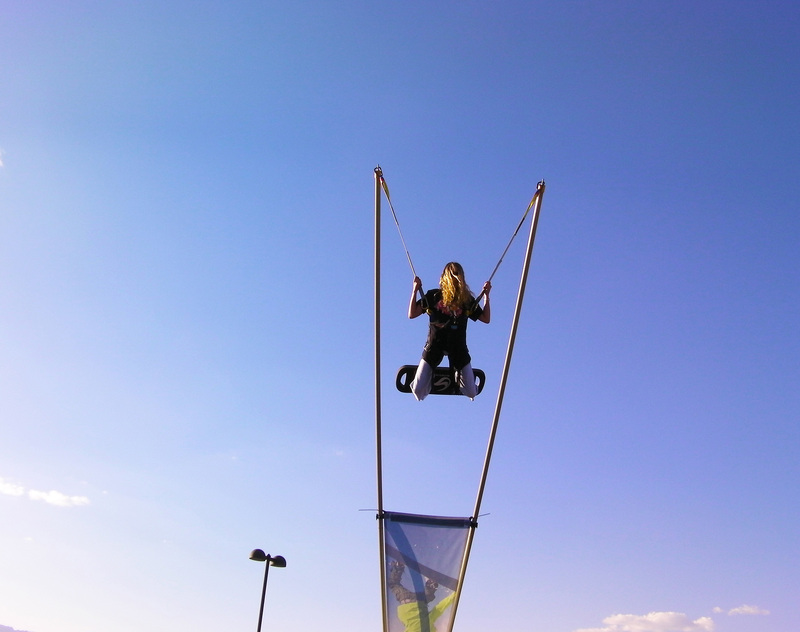 Through Mr. Wilson’s creativity, and expert knowledge in product design, the company has quickly grown to be the world’s largest supplier in Family Friendly rides. 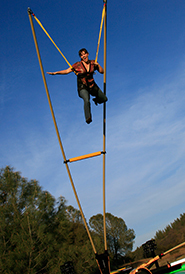 Extreme Engineering has customers in almost every continent across the globe. 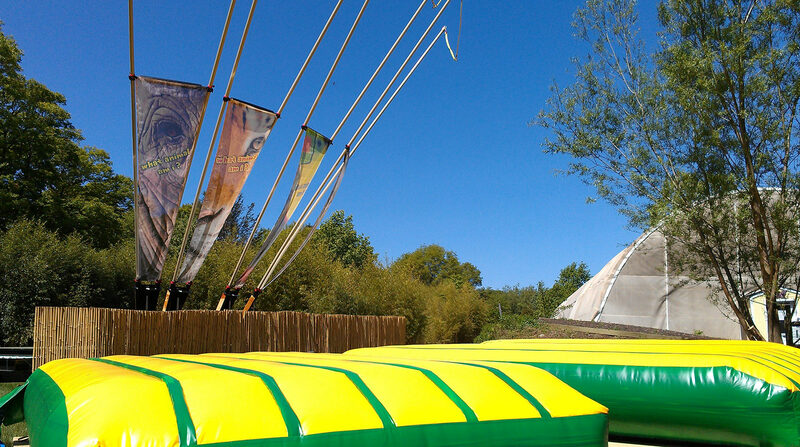 Jeff Wilson continues to lead the industry through awe-inspiring ride designs, earning him over 10 industry product awards. 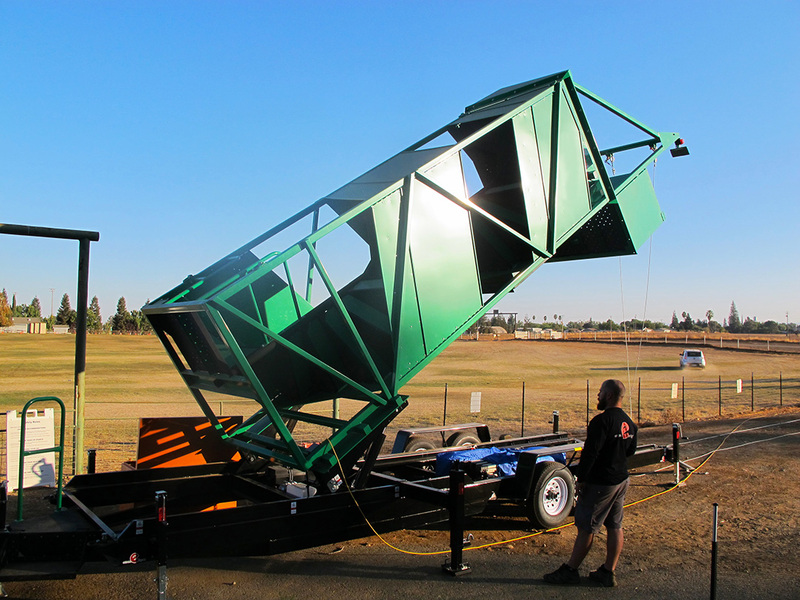 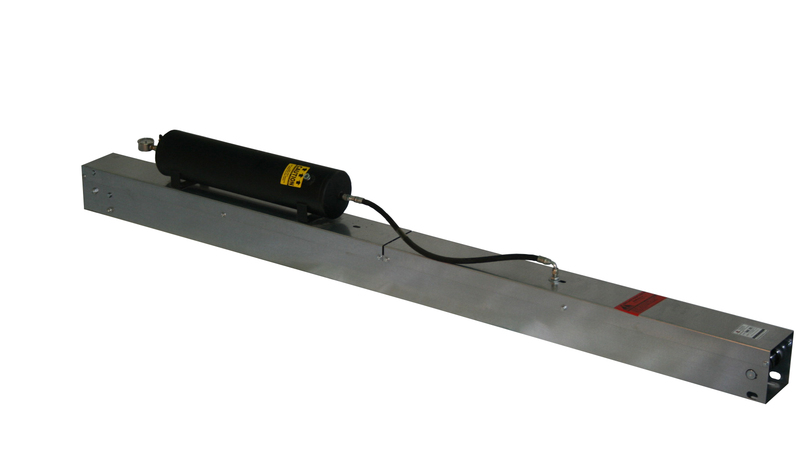 Mr. Wilson has a mechanical and aeronautical engineering degree from California State University Long Beach with over 30 years in engineering and design experience. 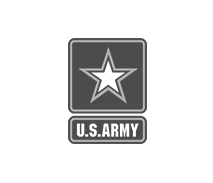 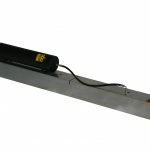 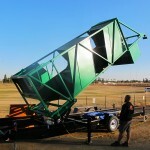 He has worked for companies such as Hughes Aircraft, American Hospital Supply and Hewlett Packard. 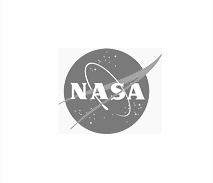 Mr. Wilson has also consulted for Bell Helmet, NASA, Disney, Flowline and others. 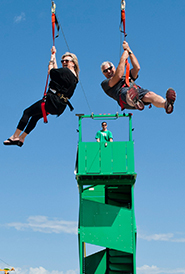 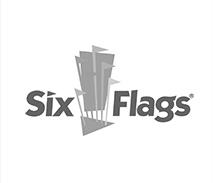 Jeff Wilson has been operating his engineering firm for over 22 years with focus on family-friendly, interactive products that are fun, safe and profitable to the amusement industry. 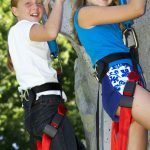 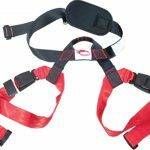 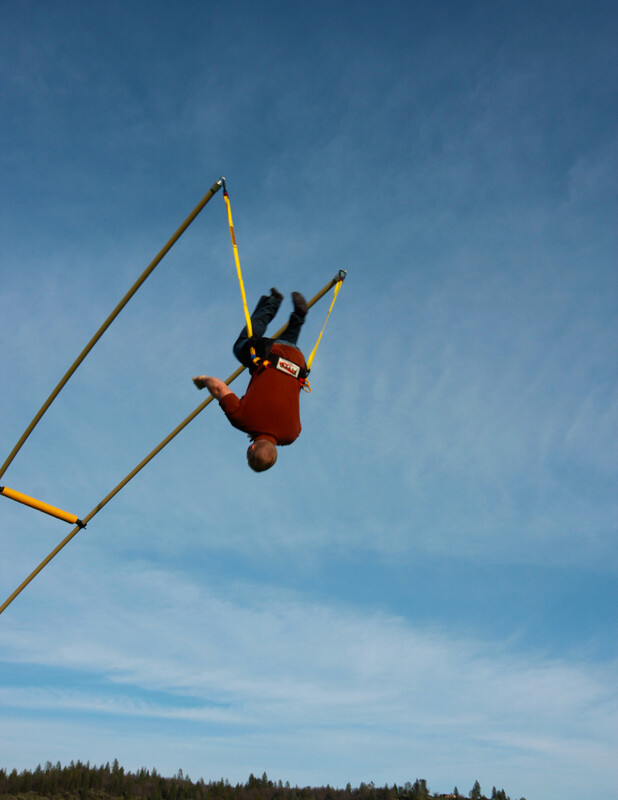 Currently Mr. Wilson holds over 40 patents to his name, including the mobile climbing wall, auto-belay systems, and decelerating devices on zip lines. 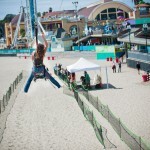 Today Extreme Engineering is seen as the industry leader in Family Coasters, Engineering Design and Adventure Rides. 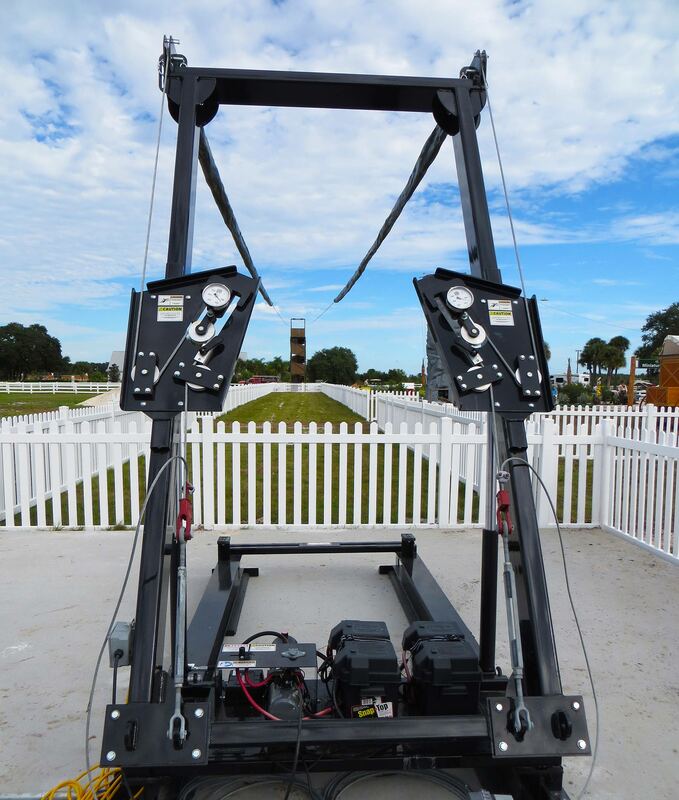 Extreme Engineering is the first company in amusement history to earn the unprecedented honor of achieving "Best New Product" 5 years in a row and 12 industry awards from several leading industries. 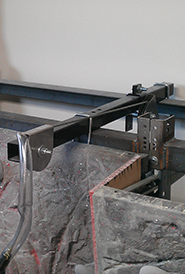 Our creative team of engineers and designers work non-stop to dream up innovative and ground breaking products that all meet or exceed engineering quality standards so customers can oversee operations with confidence. 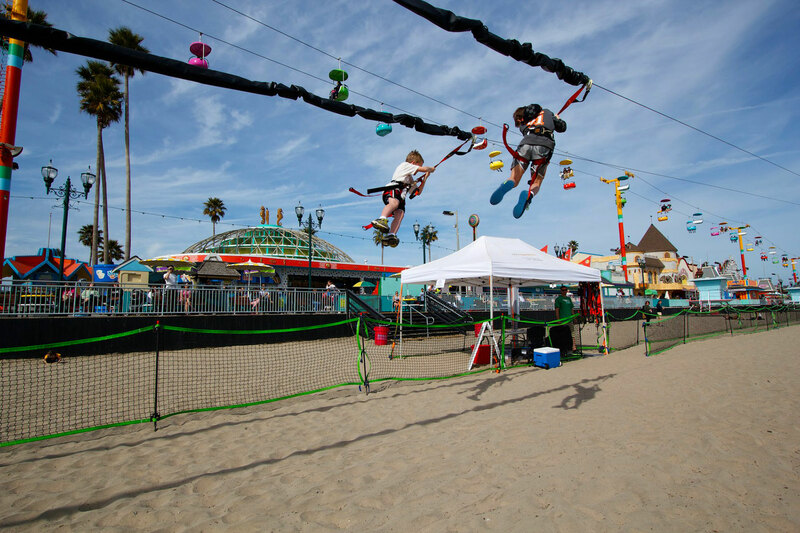 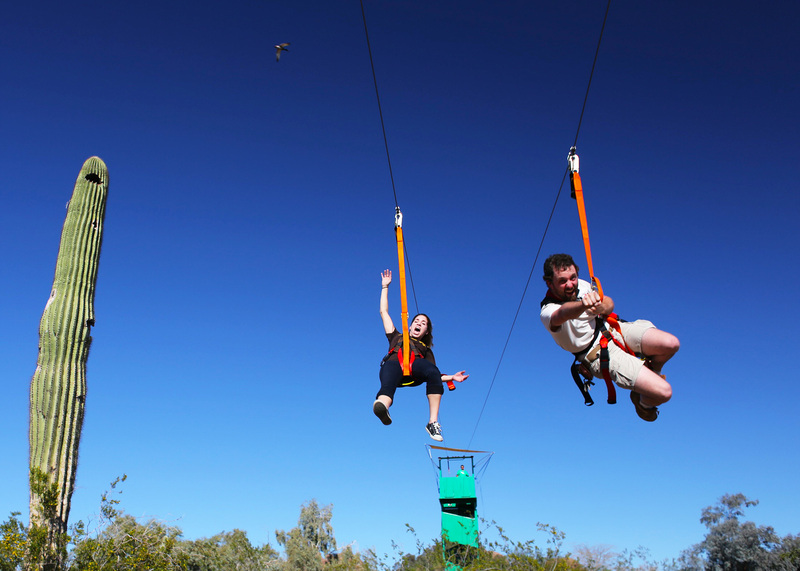 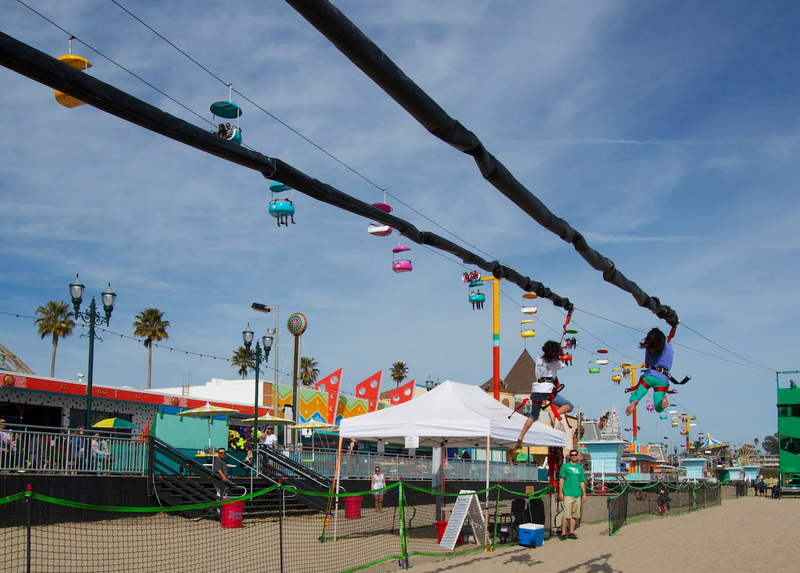 Using state-of-the materials and cutting-edge technology, Extreme Engineering empowers customers with the highest quality and reliable roller coasters, ziplines, Extreme Air launchers, mobile climbing walls and major attractions on the market. 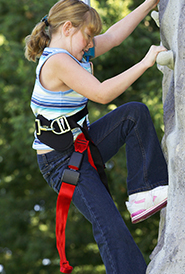 Our adventure products resonate with safety and capture the hearts of all ages. 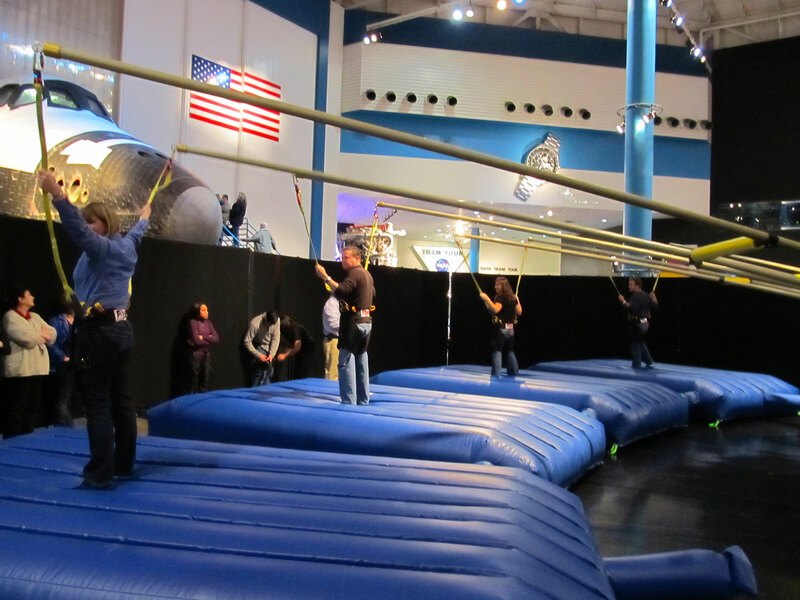 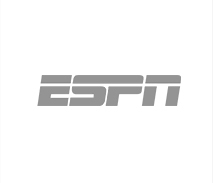 With a client list ranging from NASA to Disney to ESPN, Extreme Engineering is world renowned for its inventive and exhilarating adventure products for entertainment enthusiasts on an international level.